Event Glamour is a beauty and health business based in Danvers, Massachusetts. 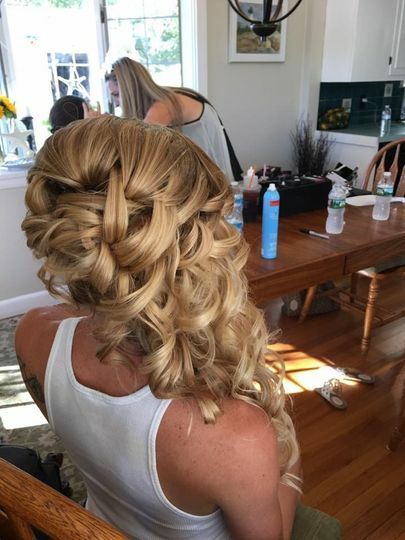 The team, which is made up of Lia Giacalone and Ashley Giacalone, serve couples and their bridal party at weddings all throughout New England. They take great pride in bringing “beauty to you” on your big day. Ashley is amazing at make up and extremely flexible and professional! She truly just wants to make you the happiest you can be! I highly recommend her! 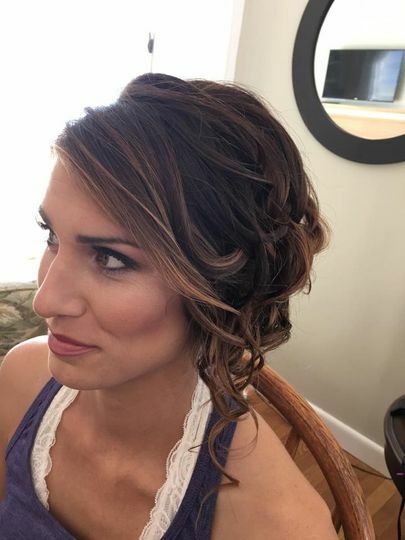 I was married on June 10 and had Ashley do my makeup as well as 4 of my bridesmaids. She was great! 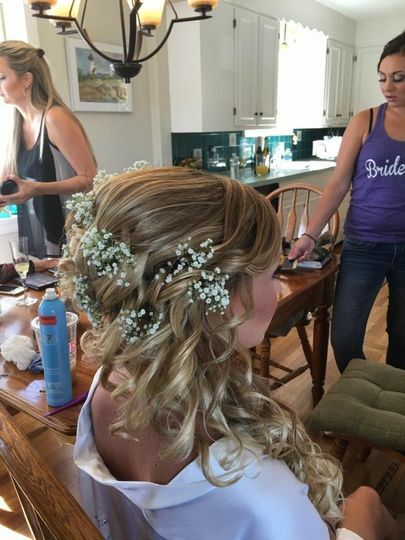 She was very friendly and was flexible with her time on wedding day while working with the hair stylist that we used. I was nervous at my trial that I would look too done up, but she worked with me to make changes so that I was happy with the result. 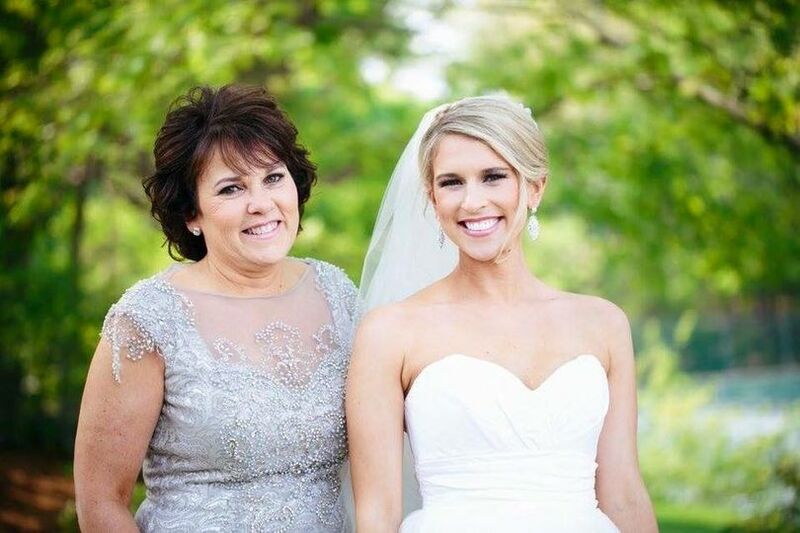 For the wedding she remembered everything that I wanted and I loved my makeup! I had never used airbrush before, but it stayed on for the whole night. Ashley listened to what my bridesmaids were looking for so that we all looked perfect. She also accepts Venmo payments which is very convenient. I highly recommend Ashley! 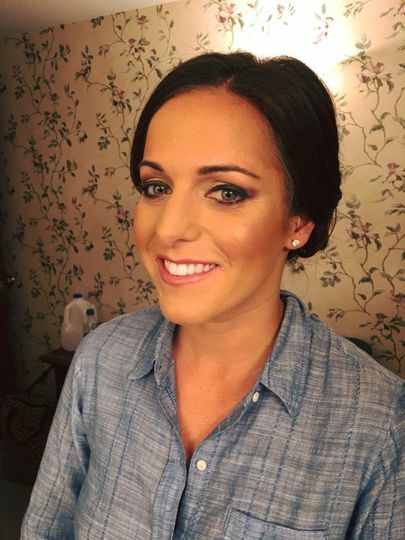 So happy with the quality of Ashley's makeup services - highly recommend having her for your airbrush makeup! 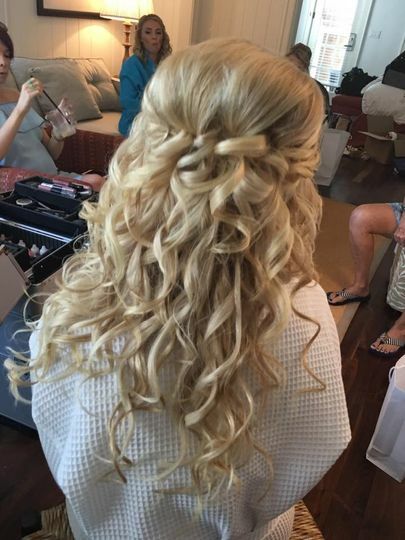 I did not use Lia for my hair, but I have been in another wedding that used her and she is fantastic as well! Highly recommend! All weddings from January through March will receive a 20% off discount for all services.